1. Manual Search Engine Penalty Your visitor or human reviewers are the one who will determine whether pages on your site are not compliant with Google’s webmaster quality guidelines. There are many reasons for manual actions, such as hacked site, user-generated spam, unnatural backlinks, thin content and cloaking. 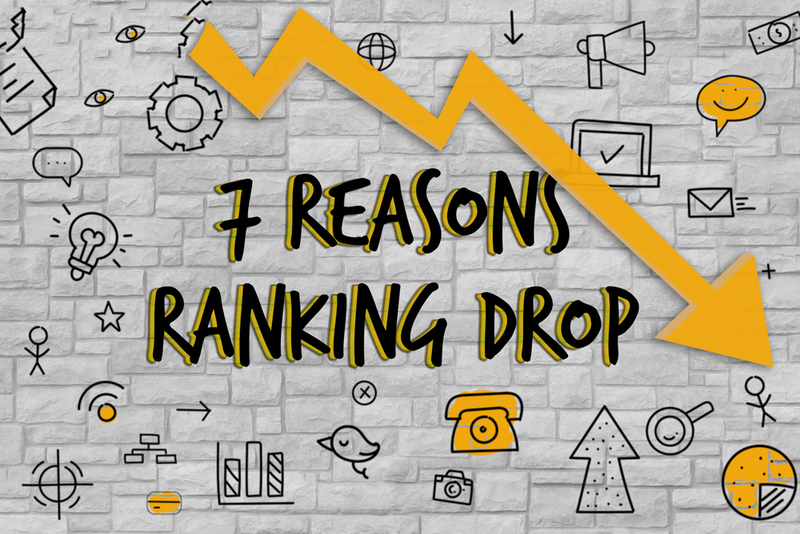 In fact, manual penalties can cause your site rankings experience a big drop overnight. If you are not sure whether it is because of manual actions or not, you can log in to your Google Search Console account and go to the Search Traffic Manual Actions section. A notice will be shown when your site gets manual penalty. It will also inform you whether the whole site has been affected or not. 2. Algorithm Update Among so many updates, there are two updates that can be the major updates to look up for, whatever your niche or business type is. They are Penguin and Panda update. Therefore, to prevent any bad effect from the update, you should watch the changes in the SERP for your niche keywords. To start monitoring SERP fluctuations, go to SERP Analysis in the bottom part of your screen and click record SERP data. Through this your Rank Tracker will record the top 30 search results in the SERP History table. In the end, there’s no sure-fire way to avoid your web from Google updates. But to minimalize the impact, you can stay away from any grey-hat SEO practice. Above all, remember to create valuable and more user engagement content on your pages. If you are looking for increasing the rank and value of your website into the Google search engine then you just need to apply some SEO strategy and work on your website. Here this seoanalytics.pro/service/seo will help you to get the best SEO services which help your website to get the best ranking on Google. Im no master, yet I trust you simply made an incredible point. You unquestionably completely comprehend what youre talking about, and I can genuinely get behind that.